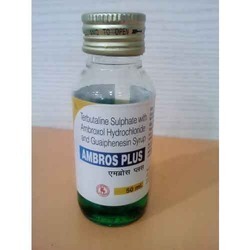 Leading Manufacturer of bromex syrup and ambros plus from Vadodara. 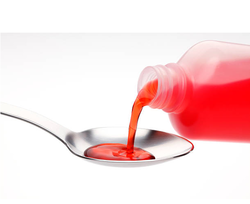 We are engaged in offering our clients a superior quality range of Bromex Syrup. 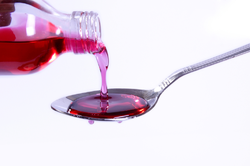 Our firm delivers precisely tested and a high-grade assortment of Bromex Syrup. Our firm offers a high-quality range of Ambros Plus syrup is made from Terbutaline, Ambroxol & Guaiphenesin Syrup.